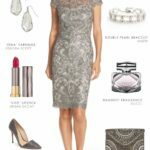 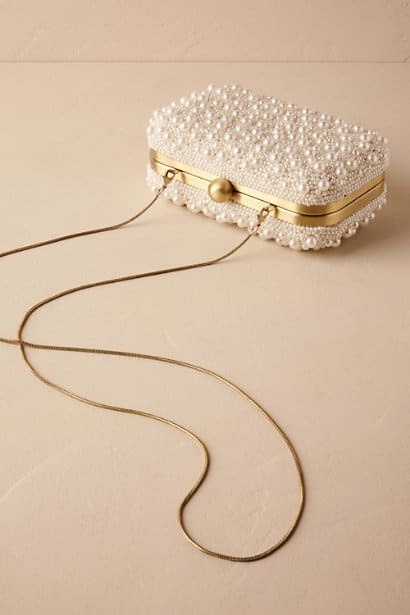 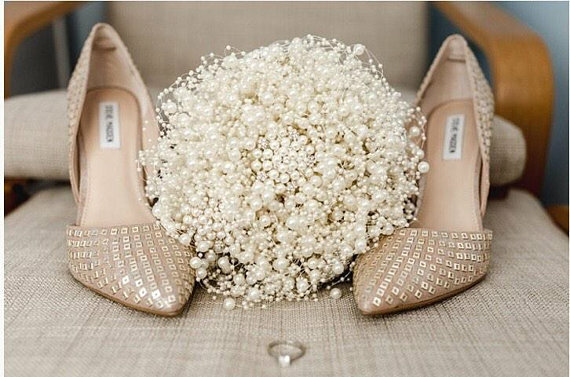 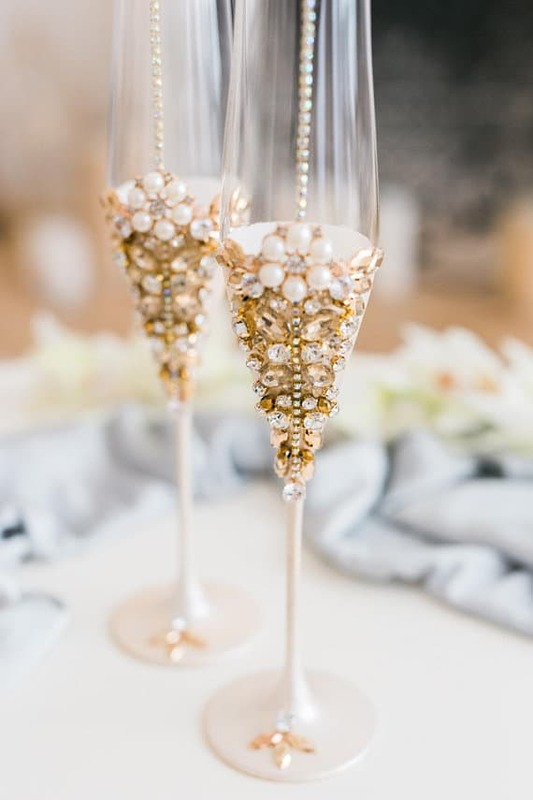 Pearl wedding inspiration, attire, accessories and decor! 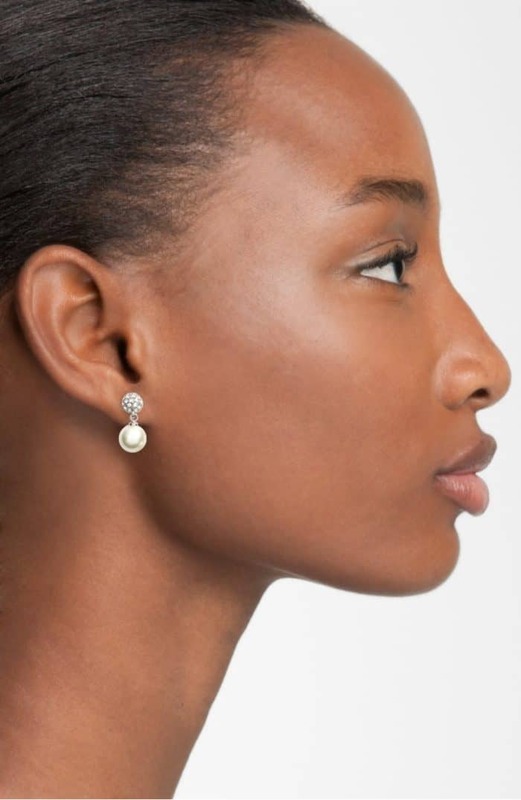 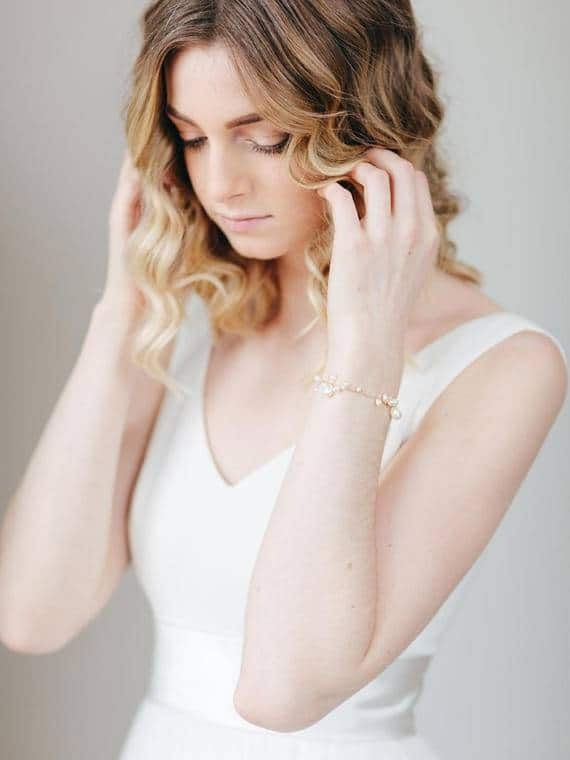 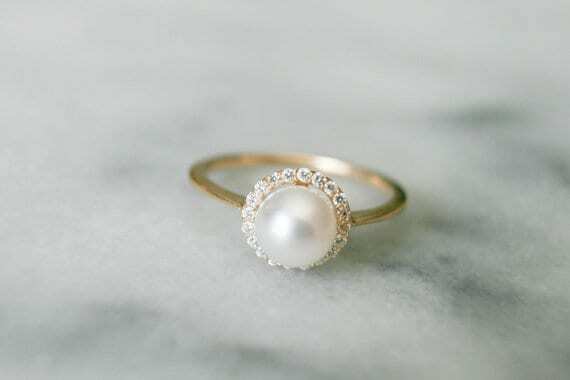 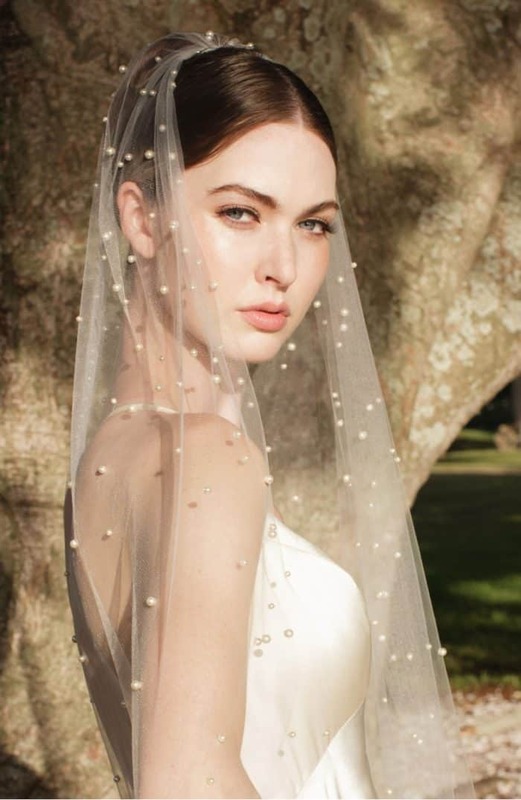 June’s birthstone is the pearl, and while it’s more of a natural creation from an oyster than a traditional mineral gemstone, it’s a beautiful addition to your wedding look, whether you’re getting married in June, or any other month. 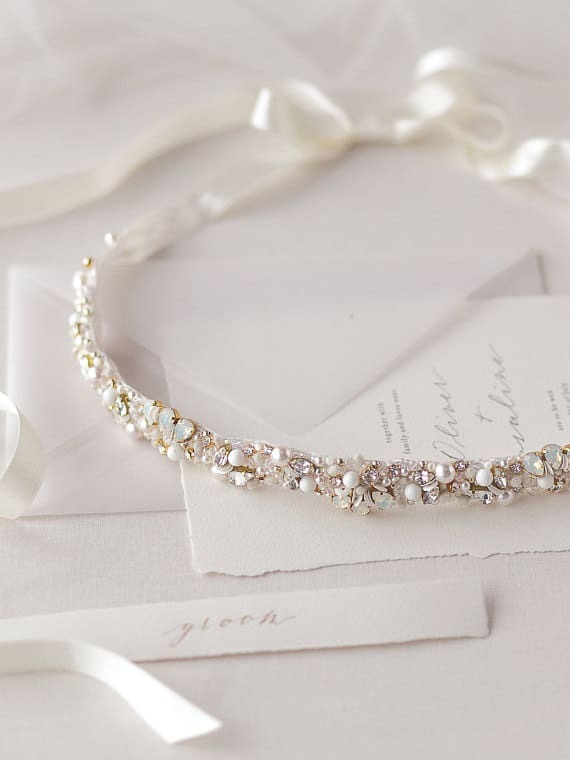 Pearl jewelry has always been a classic choice for weddings, but we’ve been seeing pearl embellishment in more places than just jewelry! 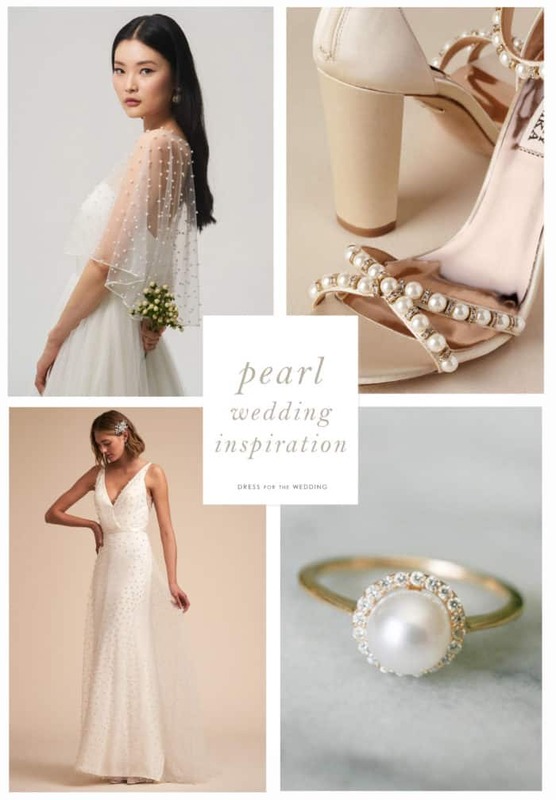 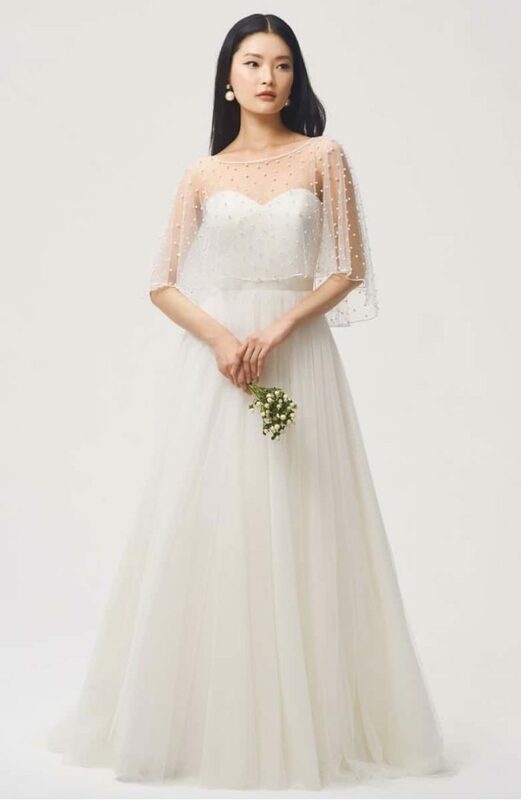 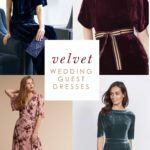 Pearl embellished wedding dresses, veils, pearl shoes, and wedding decor are just a few of the ways to add some pearl inspiration to your wedding! 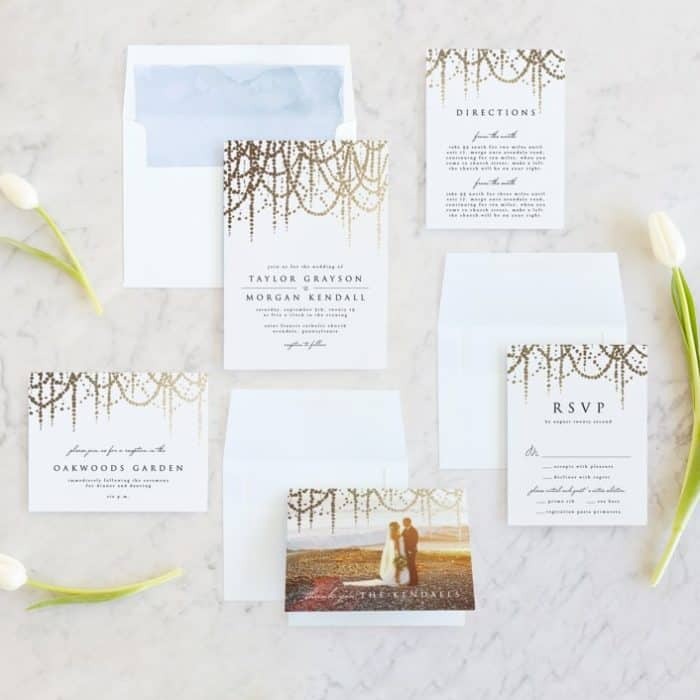 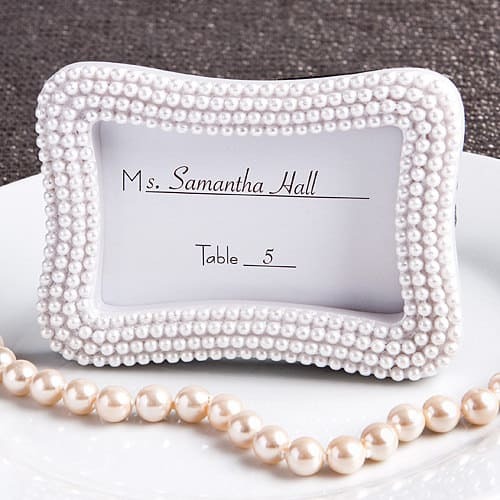 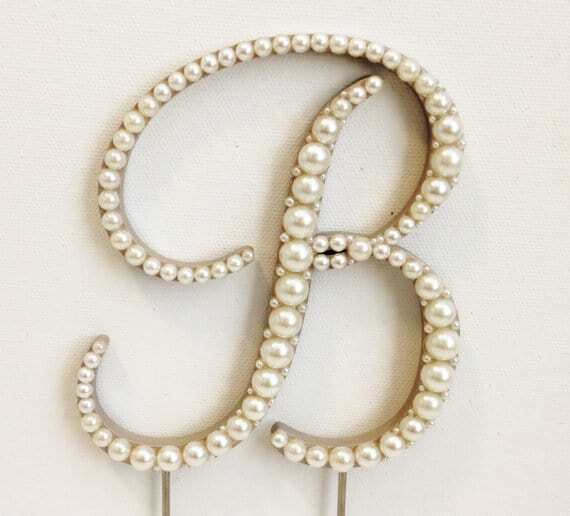 Here are a few of our favorite ways to bring real or faux pearl into your wedding look or decor! 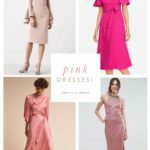 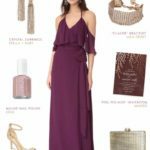 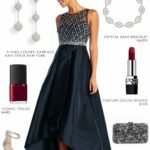 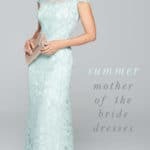 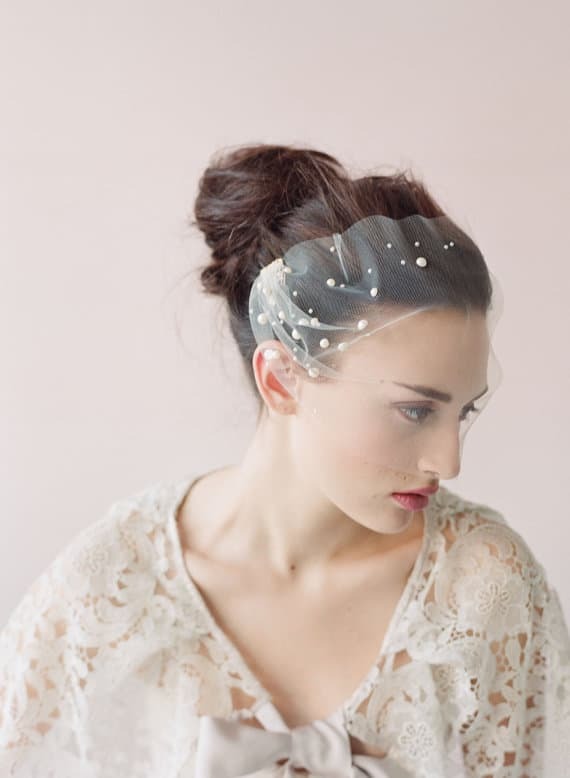 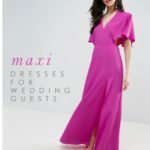 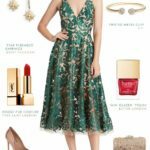 Also check out or recent picks for bridal accessories, wedding dresses, and bridesmaid dresses.